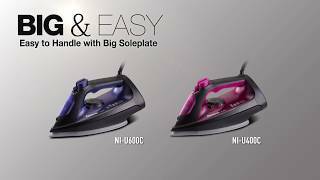 The electric steam iron pink Iron is manufactured by Panasonic and was added around March 2017. 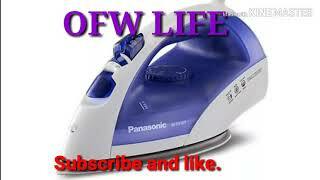 This version of the Iron comes in Color : Pink. The best price for the Panasonic Electric Steam Iron Pink in Kuwait is KWD 8 sold at Best and available with free shipping and delivery within 3-5 days.